At St. Andrew’s CE (VA) Junior School we work together to develop the potential of each child, incorporating academic, social, spiritual, moral and physical development within a caring Christian environment. Religious Education has a special role to play in promoting spiritual development. 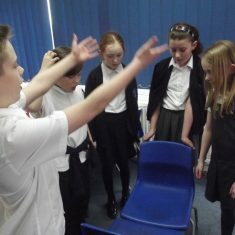 It enables children to investigate and reflect on some of the most fundamental questions asked by people. 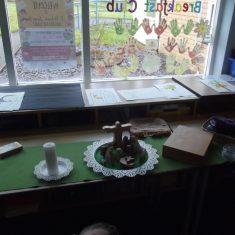 Children reflect on what it means to have a faith and to develop their own spiritual knowledge and understanding by answering the ‘Big Questions’. At the same time, it is recognised that pupils are growing up in a world of different religions and should explore and learn about the world of faiths and belief in our present day society. We use the ‘Understanding Christianity’ scheme of learning that has been developed by the Church of England to study Christianity in great depth. We also use units of work and bank of resources, which have been developed by the Local Authority to help us deliver this syllabus. 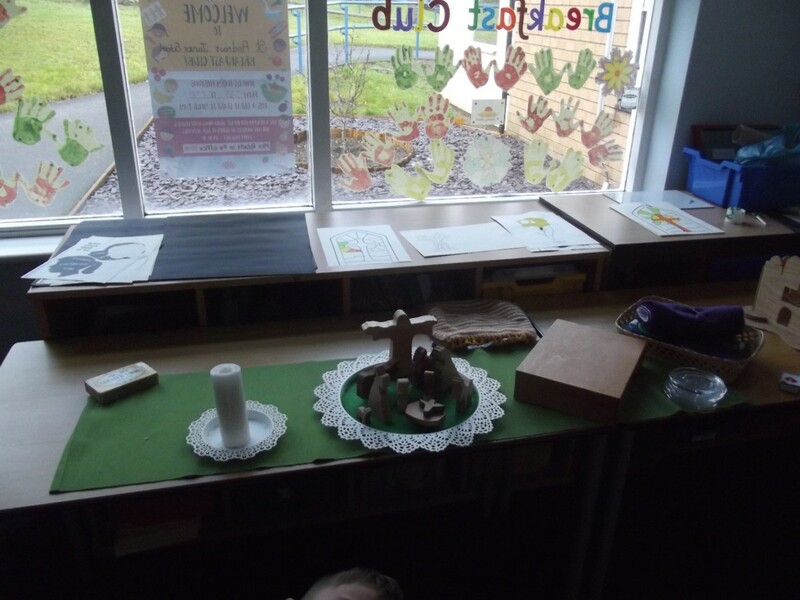 Learning is based on enquiry and builds on the Christianity and Islam that has been taught at the Infant School in Key Stage One and focuses on Christianity, Islam, Judaism and Sikhism in Key Stage Two. 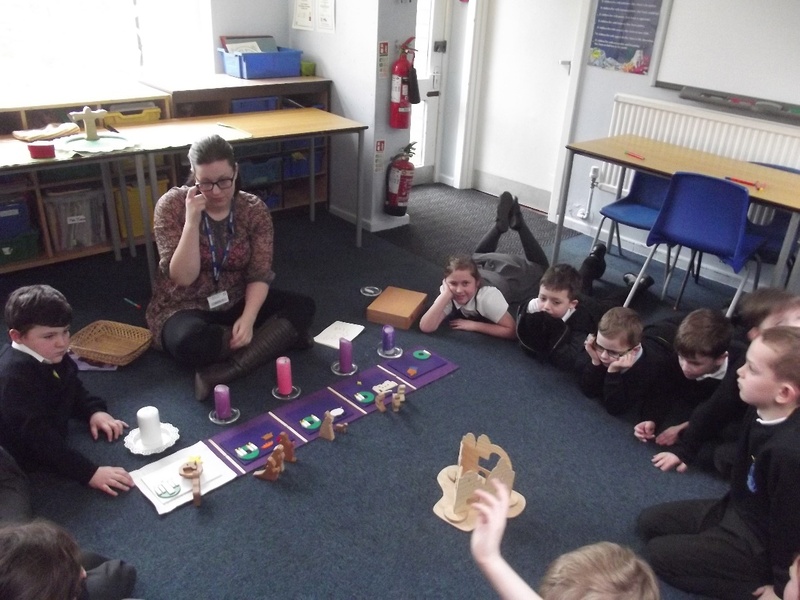 In upper Key Stage Two, the Humanist perspective is also explored in order to demonstrate to pupils that people who do not have a belief in God, have beliefs, feelings and attitudes that help them to live a good life. Here at St. Andrew’s we have visitors from other faiths and cultures who are invited in to share their beliefs and opinions. 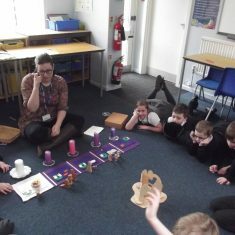 Children are encouraged to make comparisons between faiths and respect the beliefs of those around them. 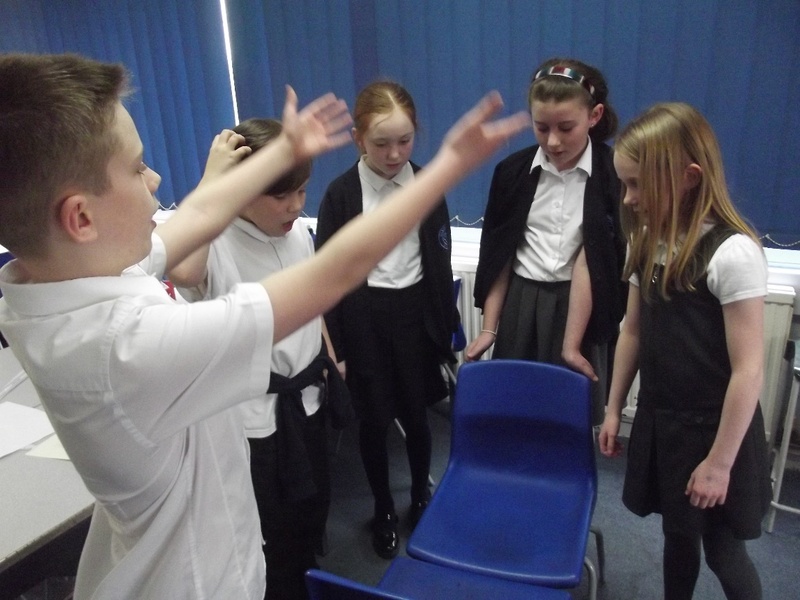 Teachers use a variety of methods and resources including music, art, computing, drama, visits and visitors and artefacts in order to deliver lively, interesting and challenging lessons. ‘I love my R.E lessons, I am a Christian but I really enjoy learning about other people’s beliefs and what they believe about their God’.